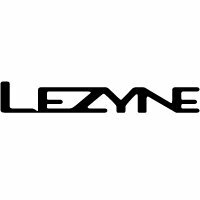 Replacement Lezyne bike light end plug. Strip Drive (Front), Strip Drive (Rear), and Strip Drive Pro LED lights. A spare should you have the misfortune to loose yours. Replacement end plug for the Strip Drive (Front), Strip Drive (Rear), and Strip Drive Pro LED lights.